While most kids respond well to kind-but-firm rules, occasionally you’ll meet a youngster who seems determined to treat rules and authority figures as enemies to be attacked. In extreme cases, professional therapy may be required. Often, however, a rebellious attitude can be defused with discernment, persistence, and tough love. Discernment: What’s the Cause? What Are the Child’s Real Needs? 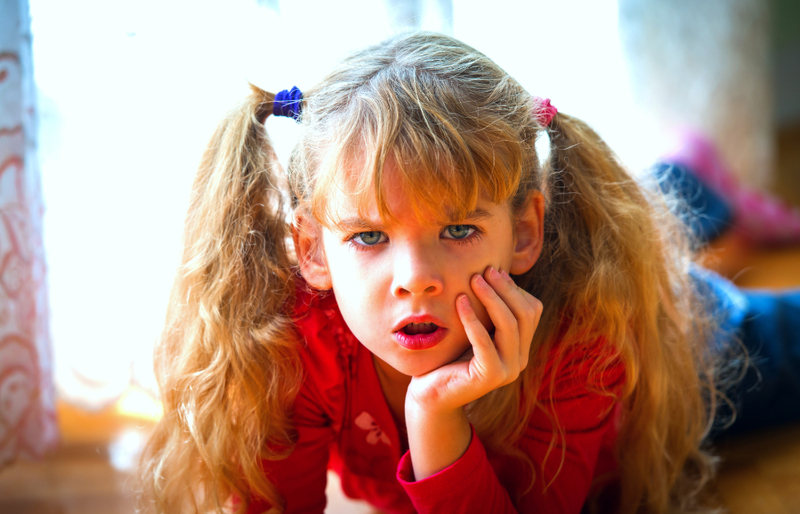 Typically, parents confronted with willful and defiant behavior respond with anger (“How dare she be so disrespectful? !”) or guilt (“Where did I go wrong in raising him?”). Neither attitude is really helpful, leading to an all-out battle of wills on one hand and halfhearted attempts at discipline on the other. Are you, in fact, being unreasonable or overprotective? Some kids are natural innovators and explorers: this may be hard on adult nerves, but it’s not “bad,” and it can be channeled into all-around beneficial behavior. Has there been a recent major change in the child’s life? Stressful events often trigger “acting-up” behavior. In most cases, the “rebellion” will pass after everyone adjusts. In the meantime, be patient and empathetic, and don’t demand additional, unneeded adjustments. 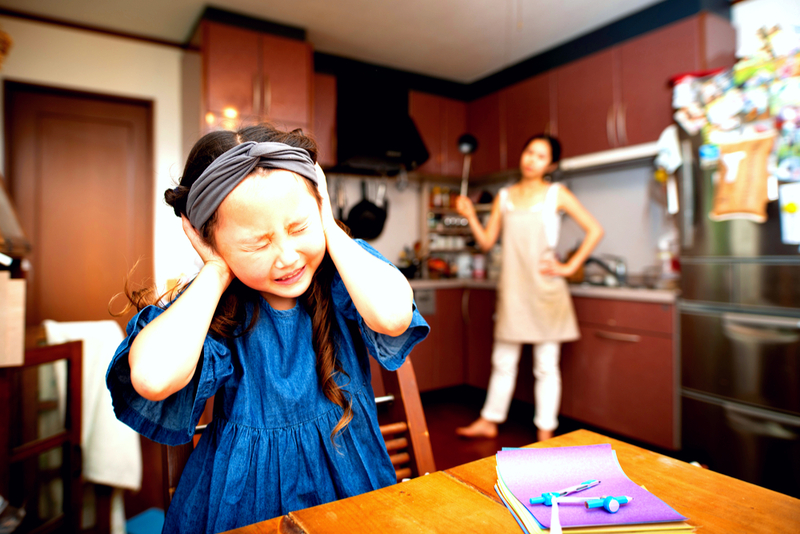 Rebellious behavior can also be triggered by changes in parenting approaches. 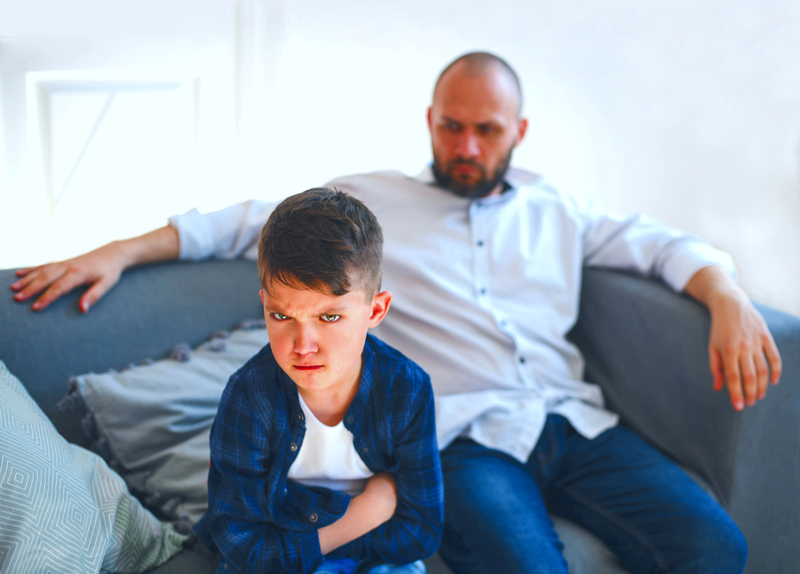 If you’re a recent convert to the kind-but-firm approach after years of timidly letting your kids do as they please, pushback is inevitable at the beginning. But the reverse can also happen: an over-authoritative parent who has realized the value of allowing children more freedom may face an initial tidal wave of kids testing the waters to extremes, or venting anger they were long forbidden to express. Don’t give up and revert to old habits. Commit yourself firmly to what you know is best for everyone. The storm will pass: at heart, children know that reasonable limits are signs of love. Barring immediate life-or-death situations, let her take the consequences of her actions—don’t bail her out to relieve your own pain. Provide support through prayer and understanding the child’s real needs—not through indiscriminate “help” that remedies an immediate problem but helps a bigger one continue. Be clear about what you will and won’t do. When your child is ready to change, don’t load on the recriminations; let him take primary responsibility for making amends. Don’t despair: prodigals do come around eventually. Whether rebellion issues in your family are minor and temporary, or extreme and lengthy, remember this: You can’t force someone else to reform, but you can control your own actions. Set a good example of empathy and responsibility, stick to your own values, and one day you’ll likely find that your young rebel has grown into a capable, effective adult.